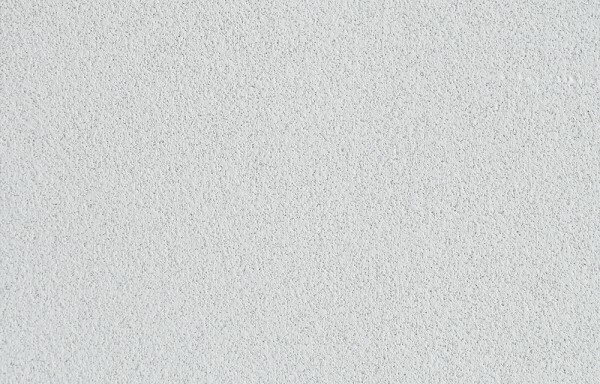 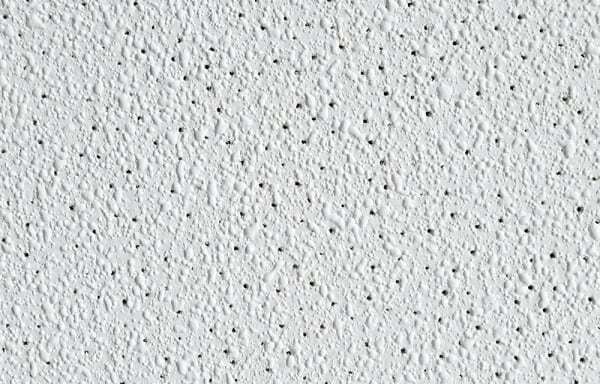 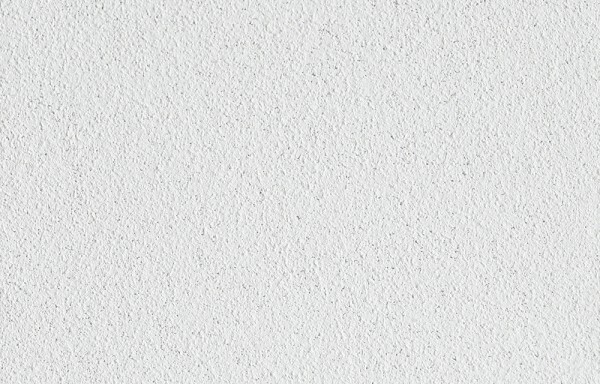 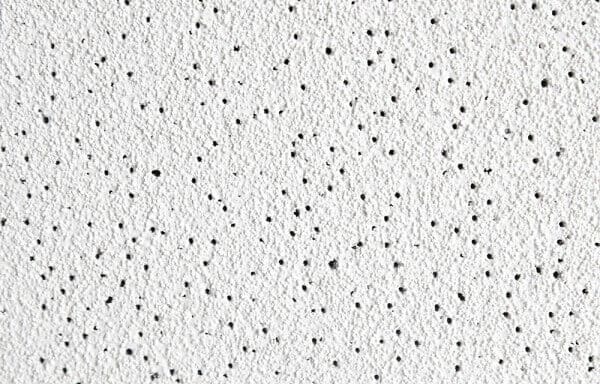 Mineral fibre ceiling tiles are manufactured with various mineral wool, clay and cellulose Mineral fibre ceiling tiles finished faces commonly have a painted finish. 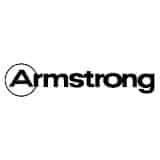 However, some brands like Armstrong, USG, OWA & AMF provide different types of face finishing options. 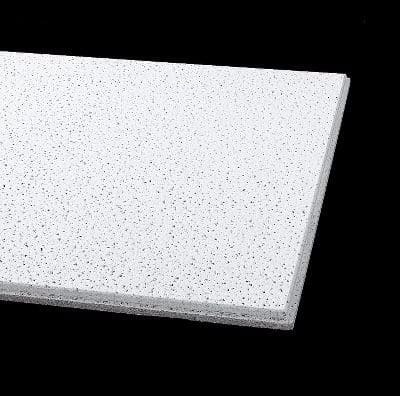 The combination of materials that make the mineral fibre ceiling tiles provide excellent sound attenuation (minimising the reflection of sound) adding to the acoustic ratings/performance.